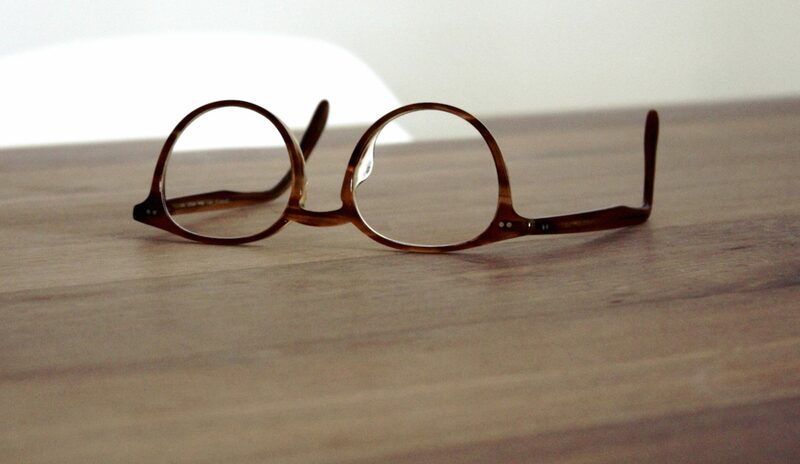 We like to use spectacle frame suppliers that you may not see in every practice in the high street. We have a range of both price and styles to suit all faces, our patients tell us it is great to be wearing something a ‘little bit’ different. great range of comfortable, colourful, practical frames which have been expertly designed with babies and children in mind. 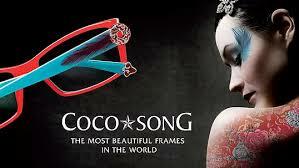 The frames are light and comfortable, with no pressure points, adjustable sides and bridge, with an optional headband. exquisite frames are made from exclusive acetates, and complimented with , dried flowers, feathers and stones. A truly unique feel and look for your eyewear.</p? Whatever the weather, desert, mountain roads, Serengetti are the perfect answer for crystal clear vision in any light. 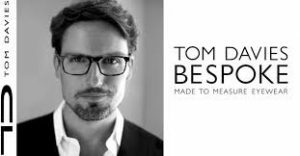 Tom Davies was created in 2001, and soon became one of Britains leading eyewear brands. The frames are hand made using the highest quality materials, offering a bespoke service in both colour and size. Lightweight frames in beautiful colours giving comfort and style from and independent family run company based in the UK. A range of childrens frames which is both bright and fashionable for our younger patients. A British brand created in 1996 providing superb designs which are continually being evolved. Bolle first marketed ski goggles in 1960, and has lead the industry in product innovations. 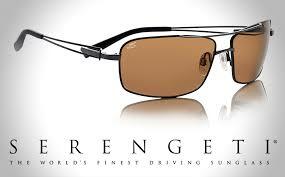 The company is now the world’s most prominent manufacturers of premium eye wear for sports, sun and safety. Ferragamo is one of the world’s best know made in Italy luxury brands, reflecting creativity and elegance in eyewear.